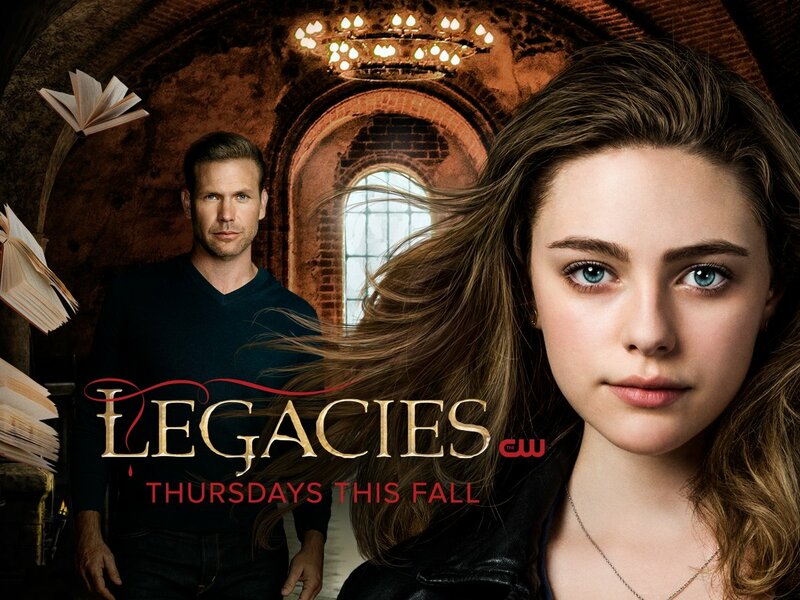 Legacies episode 3 tonight had a lot of garbage — but we don’t mean that in terms of the show’s quality. Instead, Hope and some other characters found themselves picking up garbage as punishment for some of their latest actions both at the school and the football field. Related Legacies video! 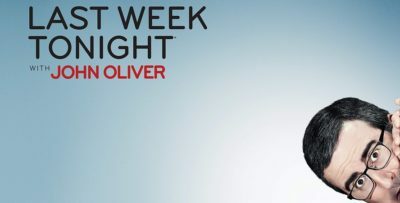 – Check out some more news regarding the premiere episode of the show below! 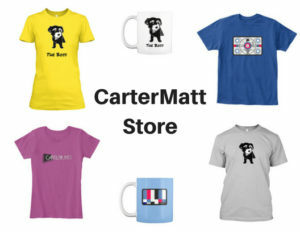 Also, be sure to subscribe to CarterMatt on YouTube for more. While these characters all did their fair share of handwringing and figuring out their feelings, eventually we got to venture out into the woods with Landon, Rafael, and … Jeremy Gilbert? It’s been a long time since we’ve seen Stephen R. McQueen within this world but this iteration of Elena’s brother is different. He’s a fearsome hunter and tracker — the sort of guy who is fine doing some of Alaric’s dirty work out in the field. He was assigned to follow the guys and whatever they were up to in the woods. The culmination of everything with the two guys eventually just led to Rafael making it clear that he needed Landon at the school. They couldn’t keeping running and Landon had to figure out some ways to atone. While back at the Salvatore School, it was clear that there was a slightly-larger problem going on than trying to figure out someone’s feelings. It went a little more along the lines of seeing a GARGOYLE CRAWL THROUGH THE HALLWAY. Gargoyle alert! Seriously, this was one of the creepier, crazier things that we’ve seen within the entirety of the Vampire Diaries extended universe. We couldn’t really figure out if he was cheesy or terrifying, but it still fun to watch either way. Isn’t being entertaining really the point of everything in the first place? Eventually, the episode made it clear precisely why said gargoyle was attacking Hope and some of the other girls in the first place: Hope used black magic and tried to cover it up. With that, it detected them as a threat and did everything that it could in order to protect those it deemed “good”: Alaric. He was able to vanquish it just because he realized that it wouldn’t hurt him. Alaric’s a smart dude and it hasn’t taken him all that much time in order to figure out what’s going on. Because of what happened with the knife, monsters have started to come to the school. All of a sudden, the landscape of this show is decorated with so much more than just vampires, werewolves, and other supernatural beings. It’s a wide-spread monster war! Alaric actually told the truth to the students at the school as to what was going on! He didn’t actually lie, which is a nice stroke of genius given that this world often consists of watching people tell a lot of untruths to each other until they’re forced to confront reality. That’s at least not happening here, and that’s good news since there are some other super-serious issues that have to be dealt with. Take, for example, Landon showing up in the closing minutes. The closing cliffhanger tonight revolved around two young girls, ready to deface the Salvatore School, only to realize that there is some sort of terrible creature waiting in the wings. Was it a vampire, or a setup to make you think it was a vampire? Tonight, Legacies episode 3 was weird, it was fun, and it was crazy. How do you explain a giant gargoyle attacking the school? That’s the sort of thing you really can’t and that’s kinda the point. This show requires imagination but if you can get past the improbably and some of the teen-show tropes, you’ll realize that there is a lot of fun here.